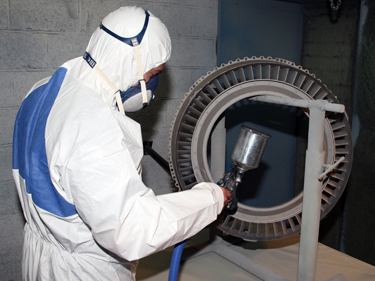 Specific repairs such as seal lapping, application of adhesives, silicone rubber, bonding and fiberglass repairs are also performed. 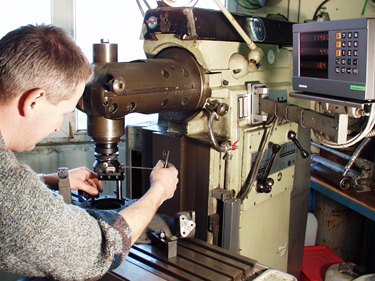 The machine shop section is equiped with a comprehensive machine park: vertical and horizontal lathes, drilling, milling and grinding machines. 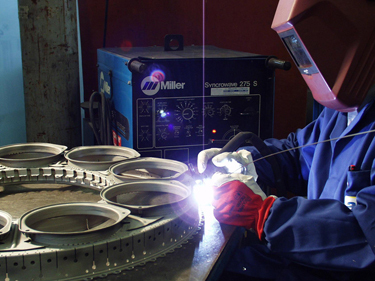 Our welding capability covers all types of alloys used in aviation in inert gas atmosphere if applicable. 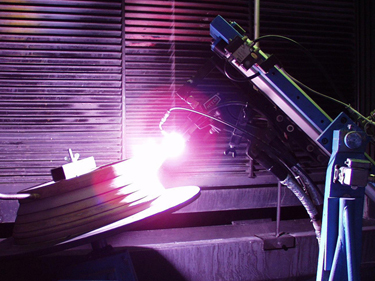 Plasma coatings are applied by a semi-automatic installation, also magnesium zirconate is applied. 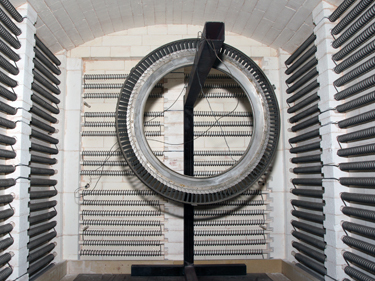 Computer controlled furnaces take care of eventual stress relief cycles. 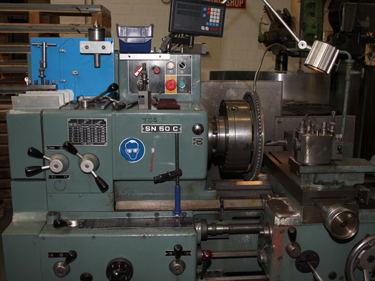 Surface and granite plates are used for parallelism, height measuring and other special and analytical checks. 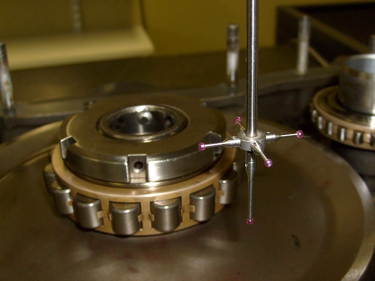 A computerized Mitutoyo 3D-machine is used for dimensional inspection storing the data digitally. 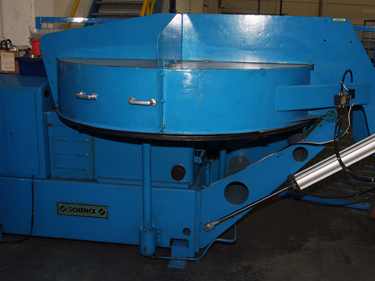 Static and dynamic balancing equipment manufactured by Schenk.